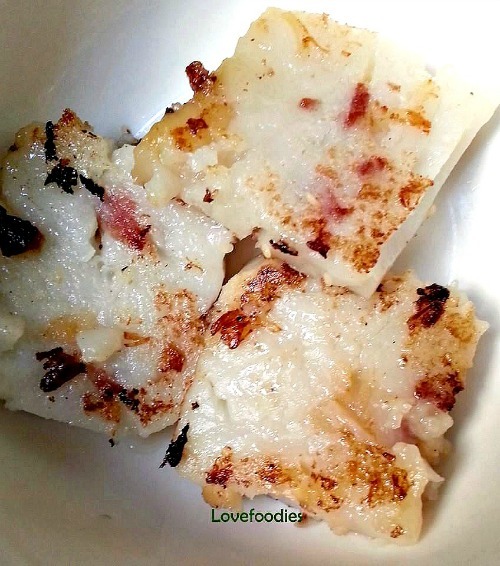 Lo Baak Gou – Chinese Turnip Cake! Gosh, this has so many variations in name, depending on which part of the Far East you are from. These are SOME of the names… Lo Bak Goh, lo baak gou, turnip cake, Chai tow kway, daikon, chinese white radish cake, lo pak ko, lo bak gou. SO I am hoping by seeing the photos and the description you will find this is the recipe you are searching for! 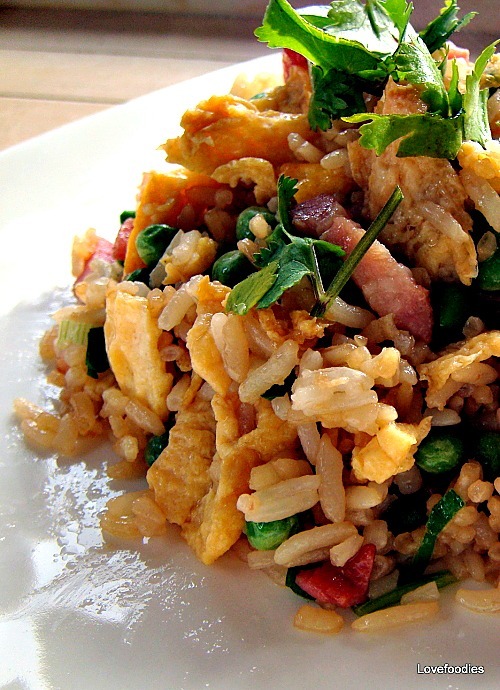 Traditionally, this wonderful dish forms part of Dim Sum, and is usually cut into square shaped pieces, pan fried just before serving and accompanied with a simple tasty soy & sweet chili sauce. It should be served hot. 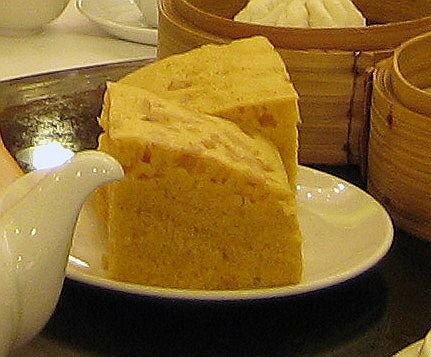 Often, you will find there is not much filling or treasures in this cake if you eat it at a ‘low cost’ restaurant, and the turnip will make up most of the cake. However, since you are making this at home, you can pack it full of treasures and enjoy all the wonderful flavours, textures and aromas this lovely cake offers. Lo Baak Gou is also served at Chinese New Year as the turnip/white radish signifies Good Fortune. My family (mother and grandmother) have been making this for many years and now I want to share their recipe with you all. Please enjoy! 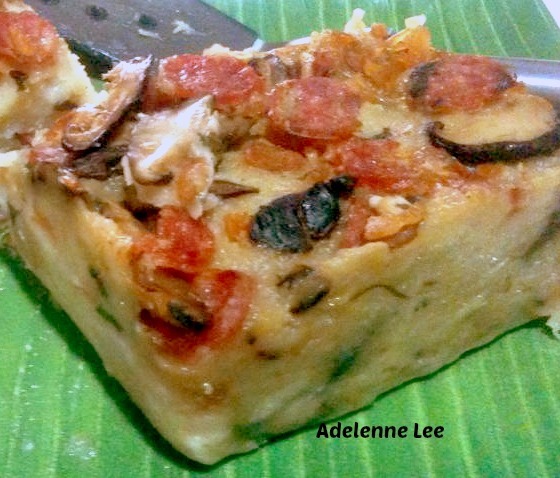 Categories: "How To" Tutorials, Asian Recipes, Chinese celebrations, Chinese New Year, Chinese recipes | Tags: Chai tow kway, Chinese, chinese new year cake, chinese white radish cake, daikon, Lo Baak Gou, Lo Bak Goh, lo bak gou, lo pak ko, steamed cake, turnip cake | Permalink. Almond Cookies! These little cookies are very popular at Chinese New Year and are often make in preparation for receiving family and friends over the New Year Celebrations. 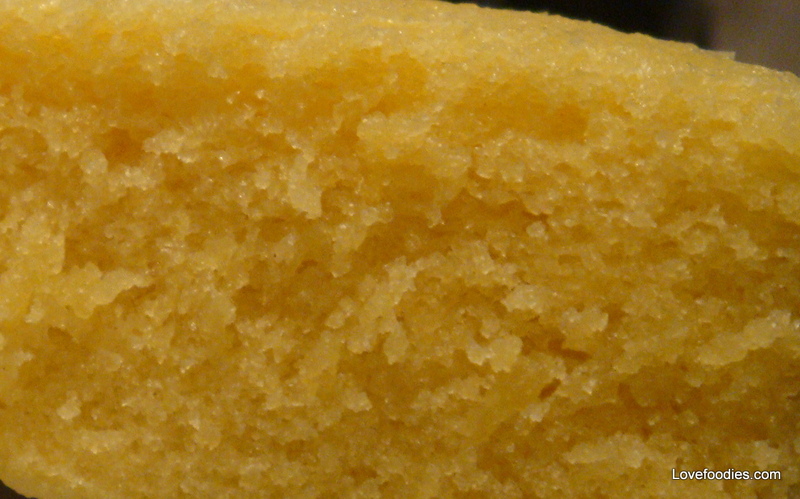 Offered with a nice cup of Chinese Tea, these cookies sure are popular! Categories: Asian Recipes, Chinese celebrations, Chinese New Year, Chinese recipes, Holiday Treats, recipes | Tags: almond, baking, Chinese, Chinese New Year, cookies, easy, Hong Kong, how to make, ingredients, lovefoodies, recipes, sweet | Permalink.